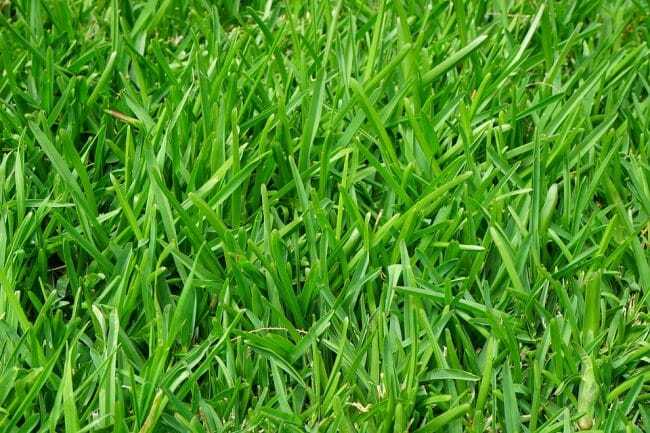 A Suffolk company has invented a type of grass that never needs to be cut, it has emerged. Gardeners will be delighted to ditch their lawnmowers as the special seed formula ensures each blade never reaches more than an inch in height. Instead it stops growing, leaving a beautiful, uniform finish across the garden. Weekends will never be the same again as householders will no longer have to huff and puff with an expensive lawnmower, or worry about what to do with the grass cuttings. But there is one downside to the wonder grass – lawnmower manufacturers and retailers will have to brace themselves for a huge downturn in business. The new seeds were developed by InchPerfect Grass Ltd of Lavenham, in a secret testing facility behind one of the village’s chocolate-box houses. InchPerfect is now being stocked in bags at all good garden centres and DIY stores. A £15.99 bag should be enough for lawns of up to one quarter of an acre. The seed kills off the existing grass, which now grows alarmingly fast for around ten months of the year, and then grows itself – to just one inch. Managing Director Lorraine Fisher, 34, revealed: “We’ve spent years developing the grass and it works a treat. She said InchPerfect grass was the perfect natural alternative to the awful artificial grass used by some lazy people – or those who get hayfever. Oi don’t loik Lorraine’s comment abowt stubby carrots. She is gettin owt of hand. Bet she int a farmer. This would spell the end for companies such as Ransomes Sims & Jefferies who developed the machinery in the 19th century. Or should that be the “coup de grace”?